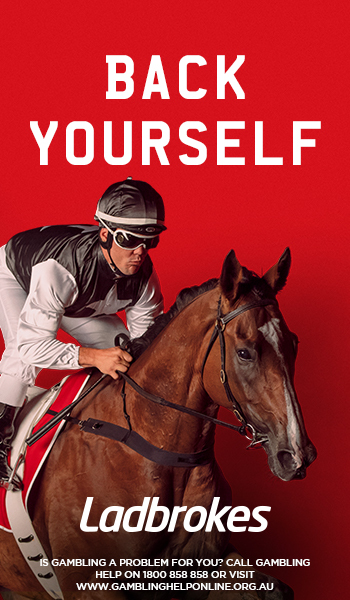 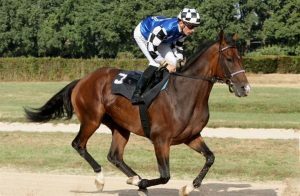 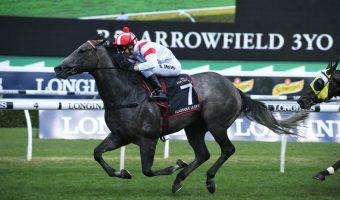 Champion trainer Darren Weir’s hopes rest on just one runner in today’s Melbourne Cup – out of form seven-year old Red Cardinal. 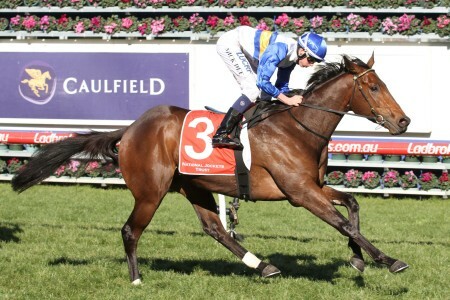 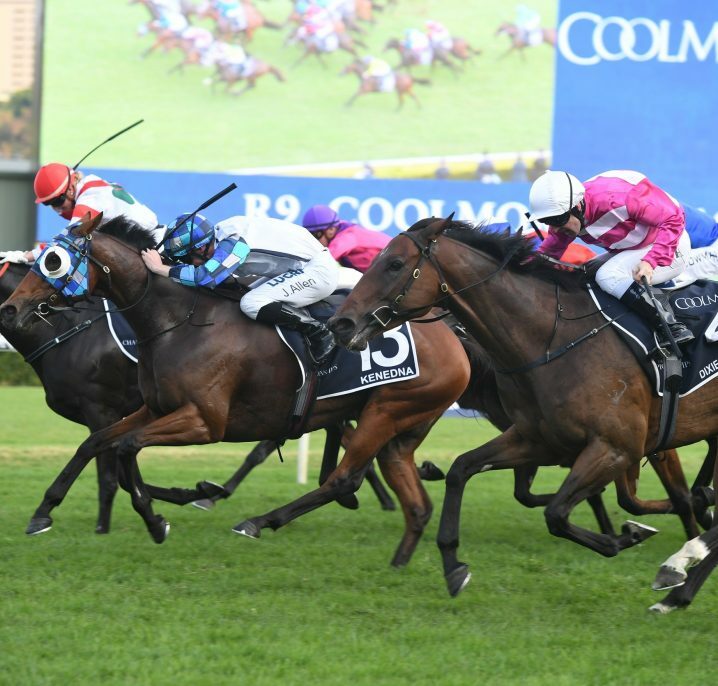 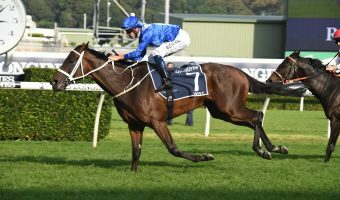 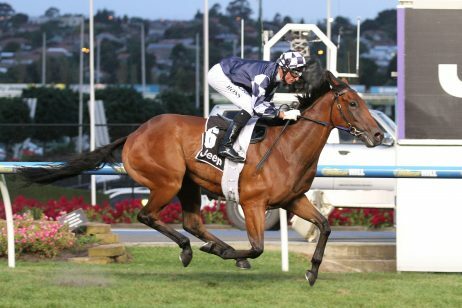 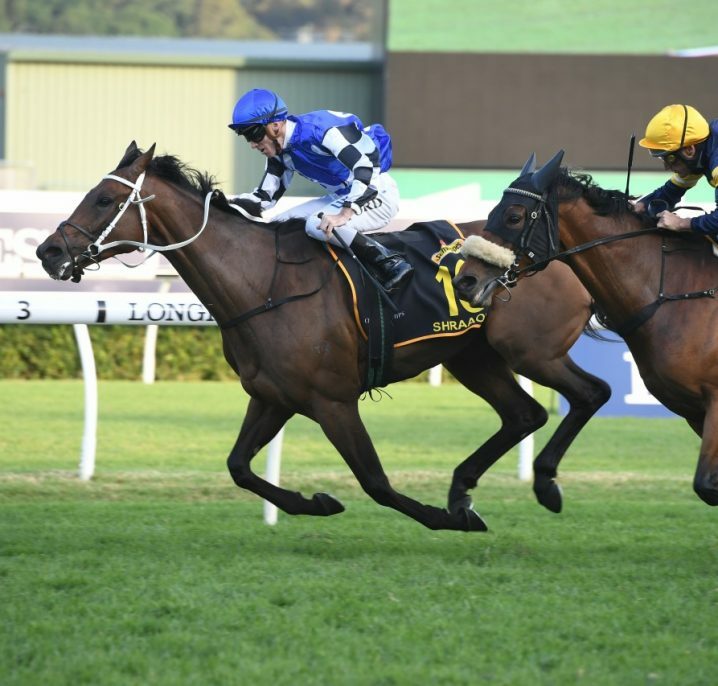 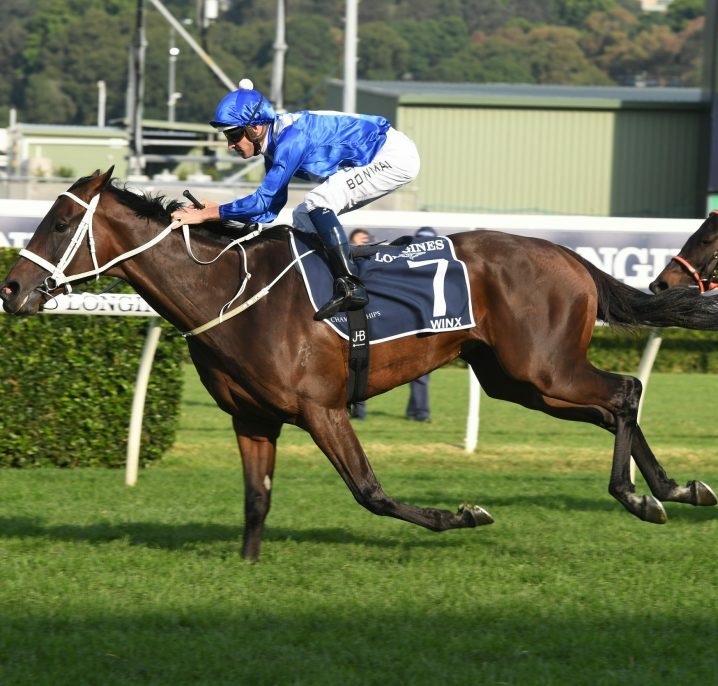 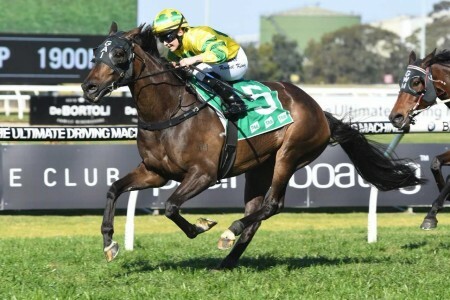 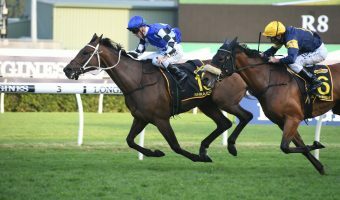 After finishing 11th in last year’s Cup, the Irish import has endured a less than ideal prep, running no better than third in the St. Leger Stakes (2600m) at Randwick three week’s ago before finishing toward’s the back of the pack last start in the Moonee Valley Cup (2500m). 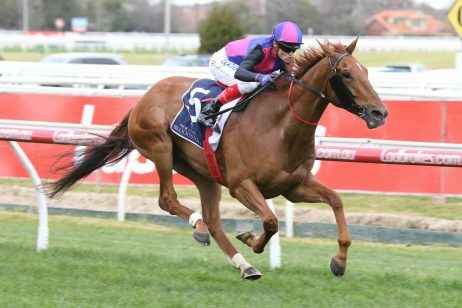 Red Carnival, above, has drawn barrier five ahead of Tuesday’s Melbourne Cup. 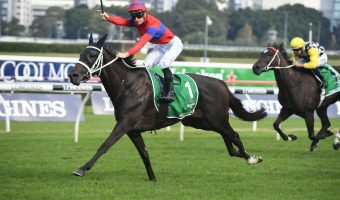 Even so, punters have come for Weir’s international raider overnight, with Red Cardinal firming from $41 into $34 with Ladbrokes. 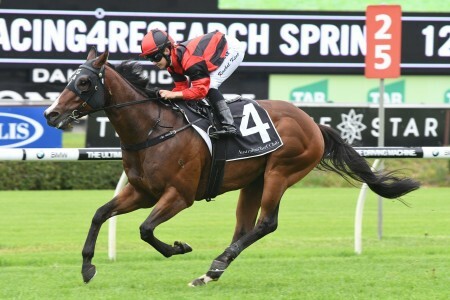 “We’re only hoping, we’ve got a good jock and a good barrier,” Weir told RSN this morning. 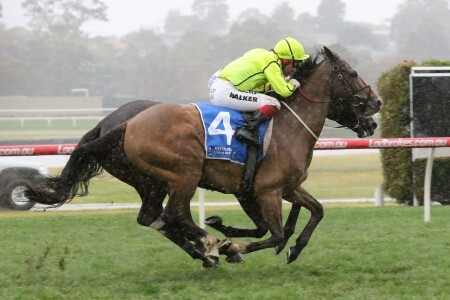 The rain is coming at Flemington, although the drizzle hardly looks likely to effect the track. 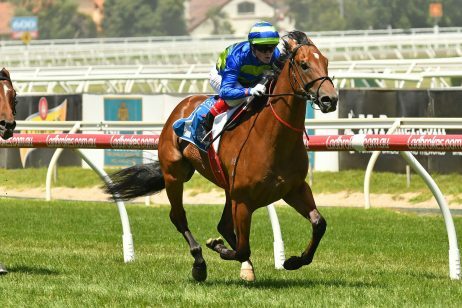 Thanks to its superior drainage system, Flemington has been graded a Good 4 prior to Race 1, but if the rain does continue, it could potentially be downgraded to a Soft 5. 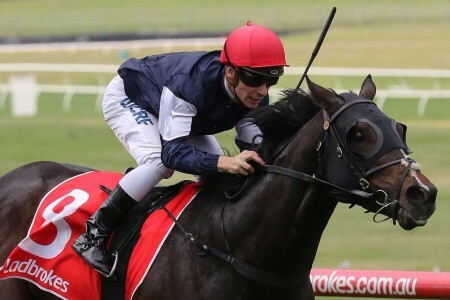 As for the jockey, Damien Oliver is on board hoping to join Barry Lewis and Harry White as the only jockey’s to have won four Melbourne Cups. 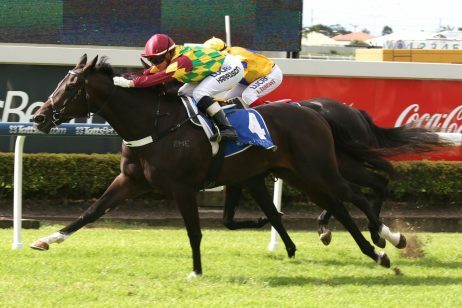 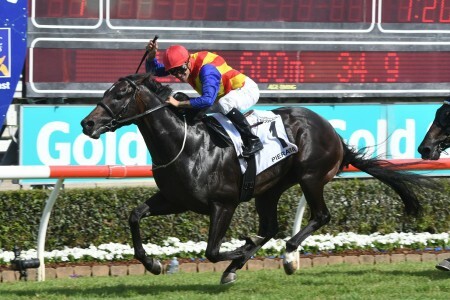 Oliver’s last win came in 2013 aboard Gai Waterhouse trained Fiorente. 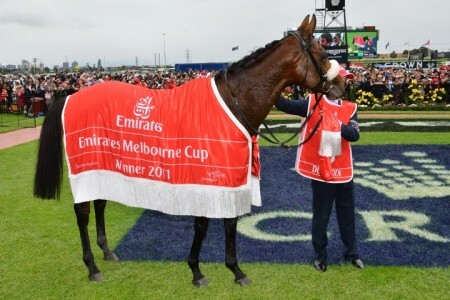 “Oliver has ridden a few Cup winners so it’s worked out fantastic getting him” part-owner Geoff Barnett told The Herald Sun. 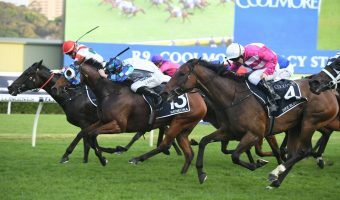 The blinkers go on for Red Cardinal today, while punters will be hoping for repeat form similar to what we saw in the St. Leger at Randwick on a heavy track.